Mira Bottles have been flowing through here a lot lately. 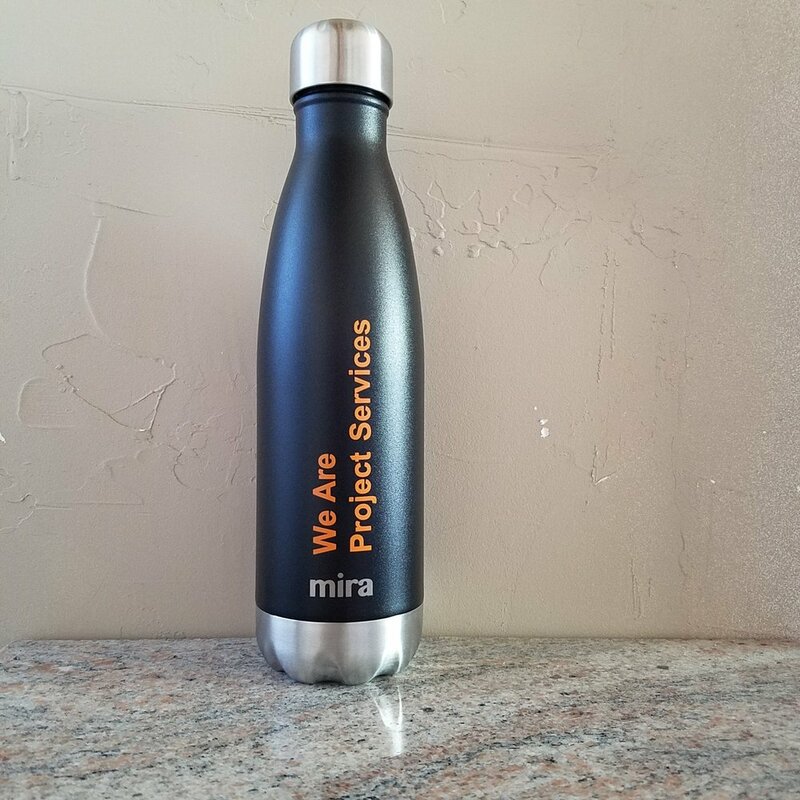 Check out their bottles at MIRABRANDS.COM and get your name or logo on some of them! Newer PostPower here, power there, power, power everywhere! Older PostSee your logo from miles away with these branded binoculars!